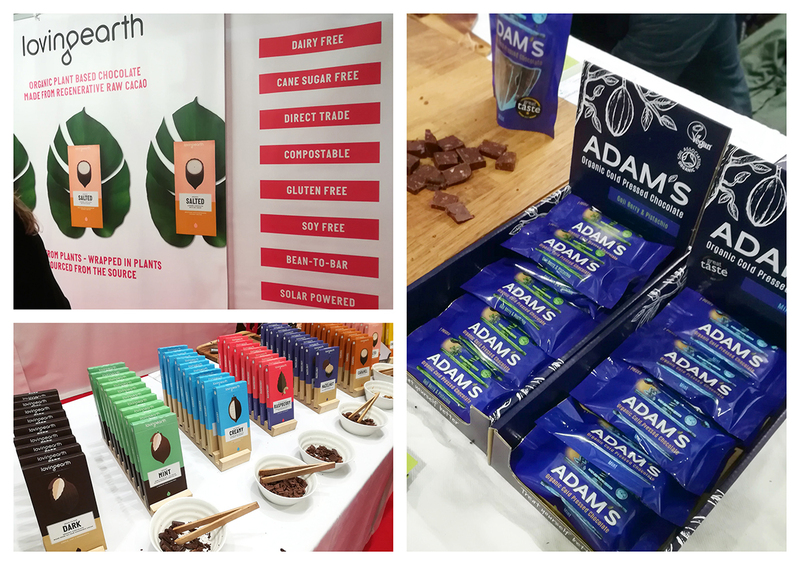 We were pleased to attend the Natural & Organic Products Europe at ExCel London last Monday. 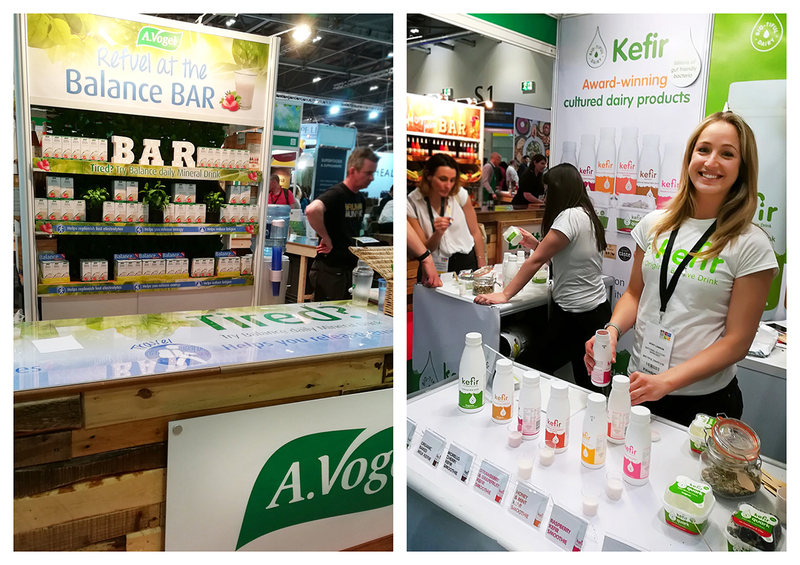 It is Europe’s biggest trade show for natural and organic products, making it the “must attend event for buyers of natural health and living products, natural and organic food & drink as well as natural beauty & personal care products”. 2018 represented the award’s impressive 23rd year. 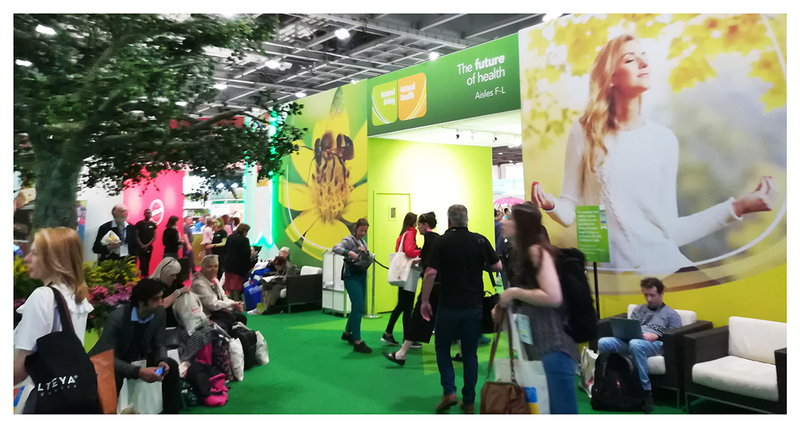 Editor of Natural Products, Rosie Greenaway, commented “It’s an impressive feat that entrants are still managing to surprise the judges with such exceptional products across the categories. 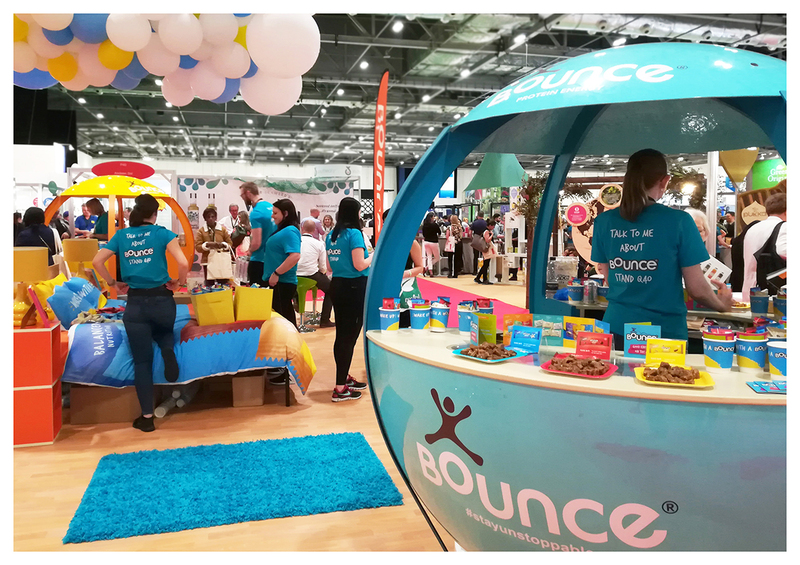 Established brands as well as newcomers are innovating at such a remarkable pace that our industry can only blossom from this point forwards”. We wholeheartedly agree! Looking around the show, our Japanese Account Director, Akiko Morita, was impressed by the vast number of exhibitors (over 700!). There were brands from all around the globe; oversees exhibitors consisted of approximately 40% of the total number. 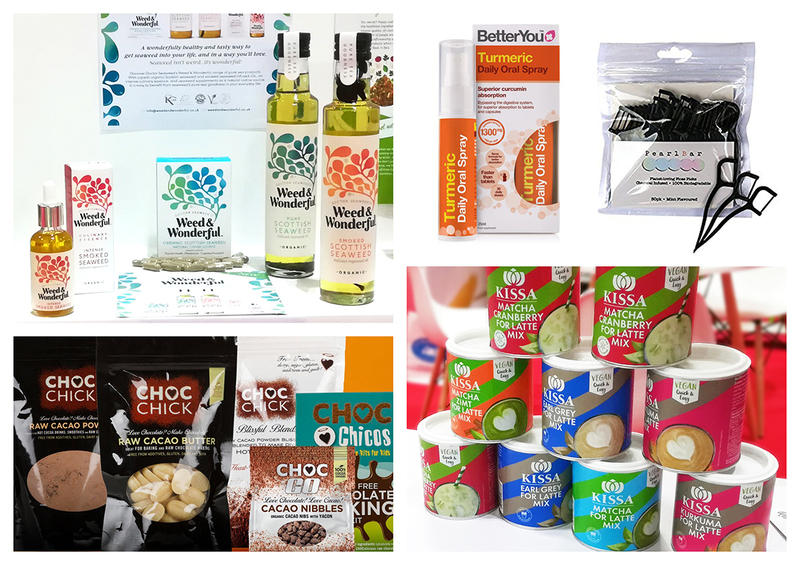 We browsed the stands and discovered some wonderful new food and health and beauty products, including award-winners: Choc Chick’s Cacao Nibbles, KISSA’s Matcha Cranberry for Latte Mix, BetterYou’s Turmeric Daily Oral Spray and PearlBar’s biodegradable Charcoal Flosspicks. 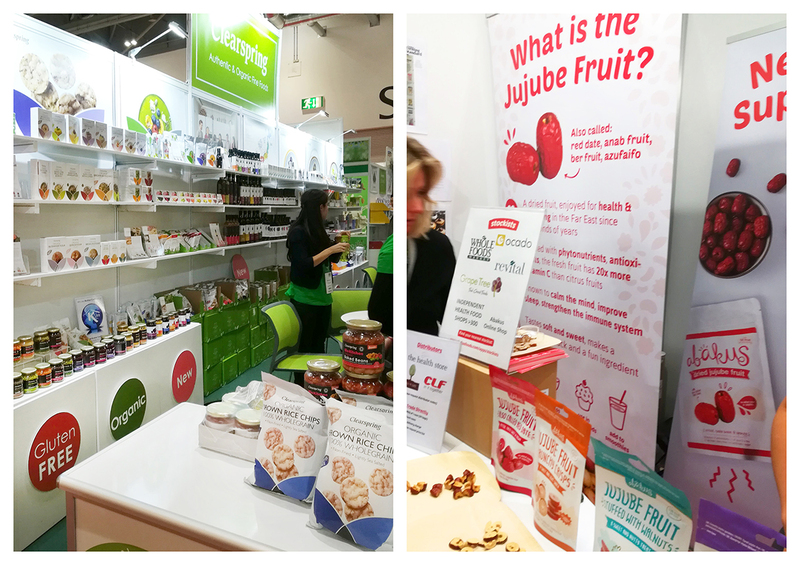 Also, we cannot forget to mention the Healthy Sales & Marketing stall where Akiko spotted the fantastic Switchle (a branding project we have worked on for the past few months!) which won the brand-new Judges Choice Award! 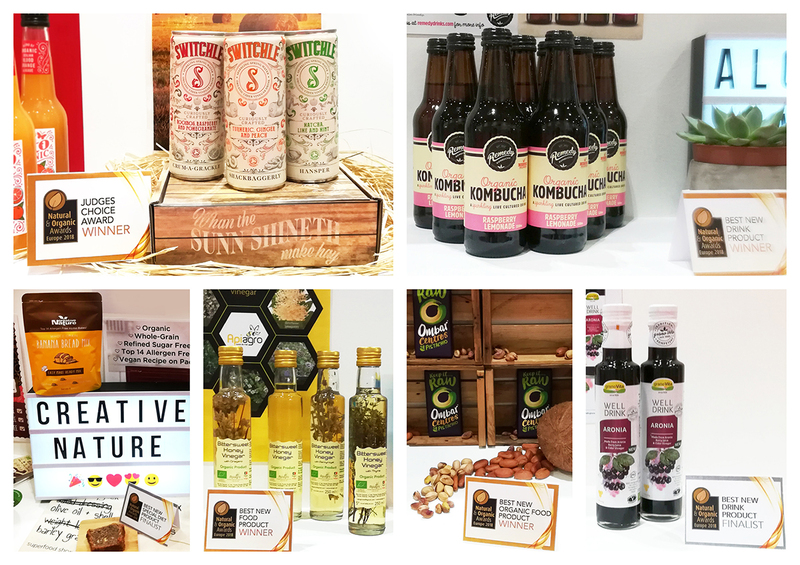 We also spotted the Free & Easy cake and soup range and the Rayner’s oils and vinegars we designed last year, proving very popular with the exhibition’s visitors. 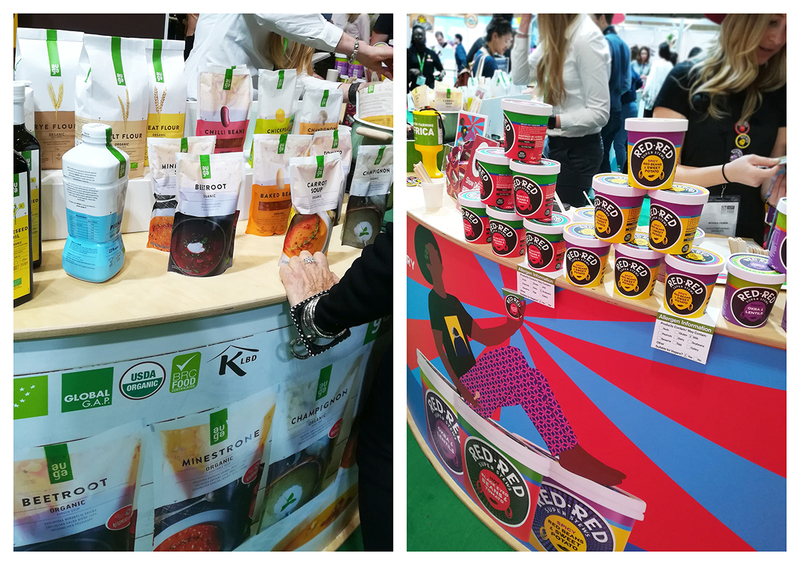 Well done to our friends at HSM for creating such fabulous organic products. Congratulations to all of the award winners; we very much hope to see a lot more of you in the future!